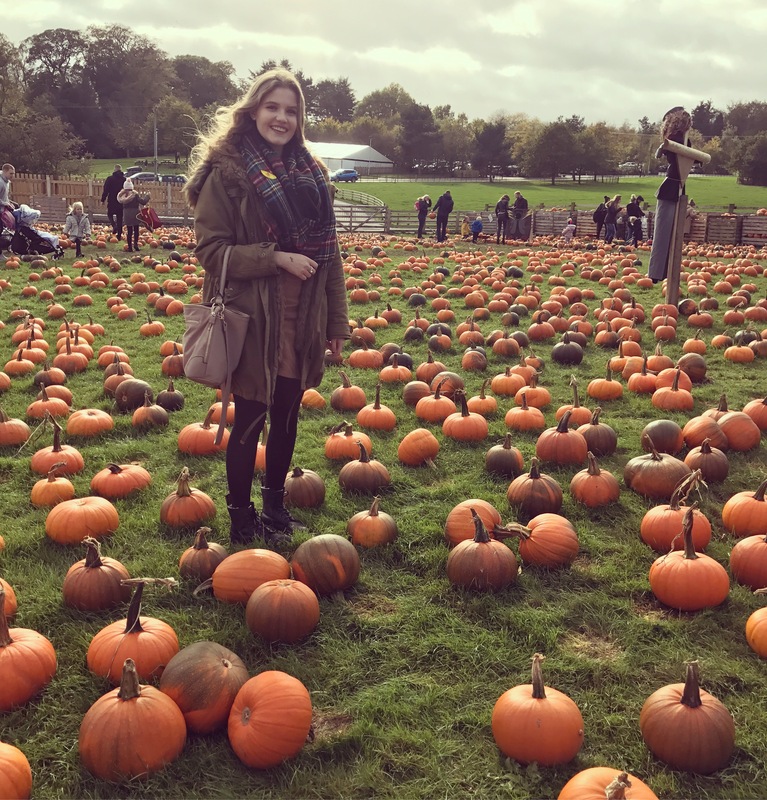 I’m back again with another monthly favourites and I must say October was pretty fab! 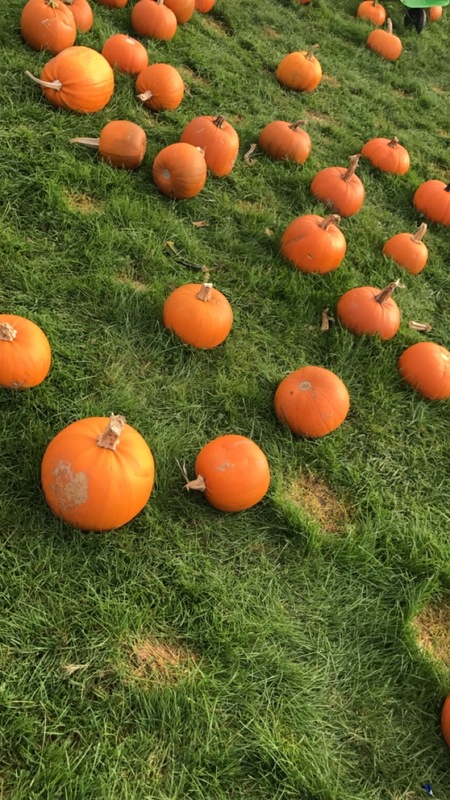 It was finally full blown Autumn meaning all the leaves and the trees looked gorgeous, I got to go on holiday and to a couple of blogger events too! So onto what I’ve been loving this past month..
Josh and I discovered this one whilst trying to fins something lighthearted to watch one night, Jack Whitehall: Travels with my Father was exactly what we were after. The episodes were only short and there are only around 6 so you can whizz through them easily. The show basically sees Jack going on a gap year with his Dad who is very reluctant to try new things and it is hilarious. If you’re into travel then give it a go as you get to see some gorgeous shots of Thailand, Cambodia and Vietnam. Okay unless you’ve been living under a rock you will know that October was the month that Glossier finally hit the UK and I was so ready. I literally had placed an order within 5 minutes of the shipping going live, if you want to see what I got see my Glossier Haul. I’ve really enjoyed using all the items I grabbed but these 2 have really stood out to me, The Balm dot com in Cocnut and the Cloud Paint in Dusk. I have terribly dry lips and the balm dot com is my new holy grail lip balm, it lasts for so long on my lips and it smells amazing, I’ve already put it on my christmas list so that I don’t run out without having a back up. The cloud Paint is a liqiud blush, which I love to use at this time of year so my skin doesn’t look dried out and cakey from powders. This is the perfect shade for me as its not too pinky, I did also pick up Beam but it’s very orange toned but I find mixing it with Dusk tones it down to make it wearable for my pasty face. 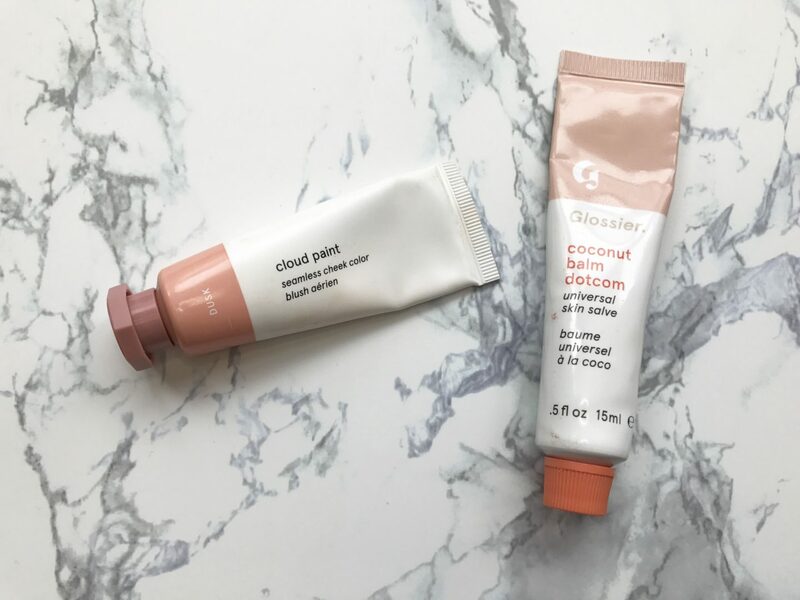 The colour lasts all day and I like to apply it with my sponge so that it blends flawlessly with my foundation, if you don’t know what to order from Glossier I would highly recommend this! This month me, Amy and Danielle watched a mini series called Overshadowed which was on BBC3. It’s set out in log format so each episode is only around 15 minutes but it tracks the deterioration of Imogen as she battles with her eating disorder. It was very powerful as you could see her physically and mentally changing and if you have the time to watch it (like a couple of hours) then I would suggest you do. Another thing I’ve been enjoying doing over the last couple of weeks is making smoothies, its super fun and it’s an easy way of getting in your five a day. I have a load of frozen fruit in my freezer at all times to mix in with some natural yogurt to get a nice healthy breakfast or snack out of. Obviously I can’t do an October Favourites without mentioning Halloween can I? Me and Josh went Pumpkin Picking which was super fun and then me and my house carved them all (whilst watching The Nightmare Before Christmas- obviously). Halloween also marked mine and Josh’s 2nd anniversary which was nice, we celebrated by pigging out on a takeaway and lots of snacks whilst watching Harry Potter- I know, wild. My final favourite of October has obviously got to be Barcelona, I won’t go on about it too much as I’ve just posted a full blog post about all the ins and outs you want to read that instead. Long story short we had an amazing time, saw some beautiful sights, ate gorgeous food and chilled at the beach and it was perfect and if you’ve never been I would highly recommend it. What have your favourites been this last month, do you have any suggestions for me? I’d love to hear them in the comments!